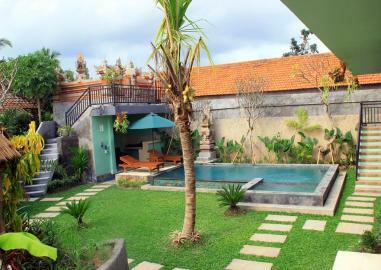 Located only a 5-minute drive from Ubud Palace and Ubud Art Market in Ubud, Villa Bungsil Gading offers a cosy accommodation surrounded by rice fields and featuring an outdoor swimming pool. 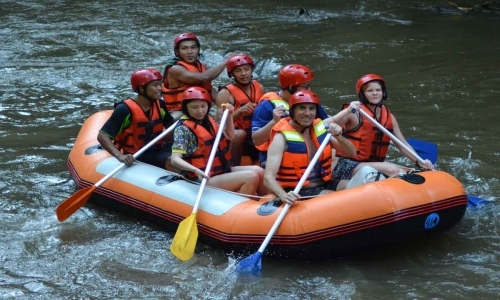 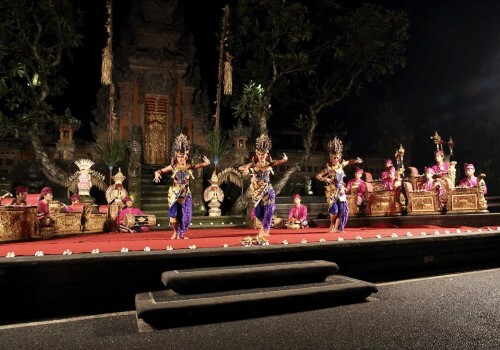 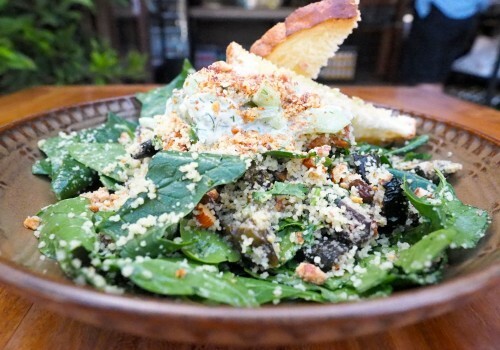 It takes a 15-minute drive from the property to Ubud's Sacred Monkey Forest and about a 40-minute drive to Gunung Kawi Temple. Getting to Bali Denpasar International Airport will take 2 hours by car. 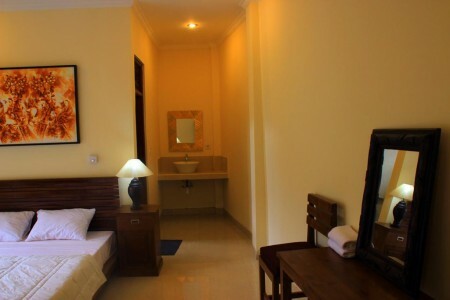 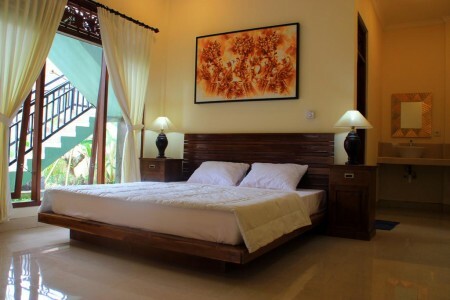 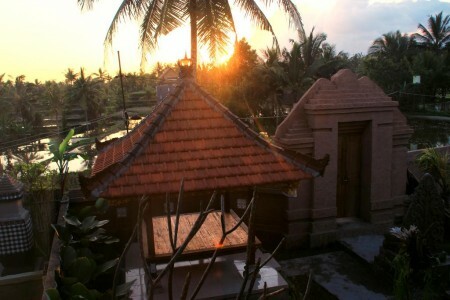 Rooms at Villa Bungsil Gading are all fan-cooled and fitted with a wardrobe and a private bathroom with shower. 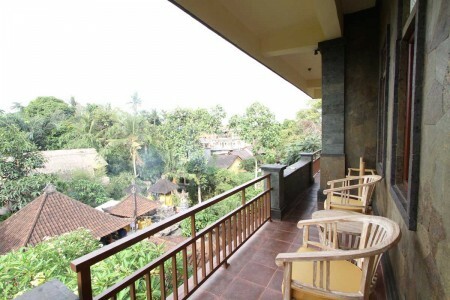 Some rooms have a terrace, whilst all of them offer view of the garden and pool. 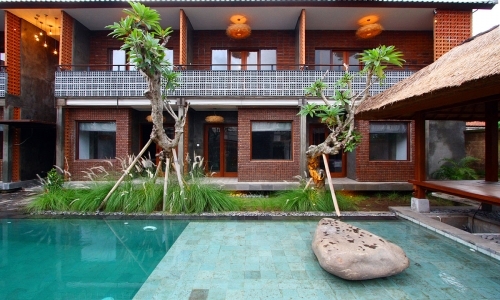 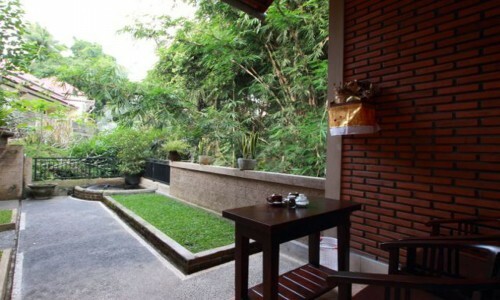 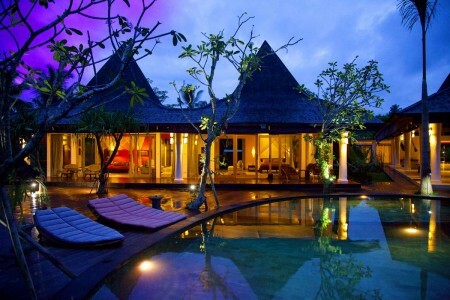 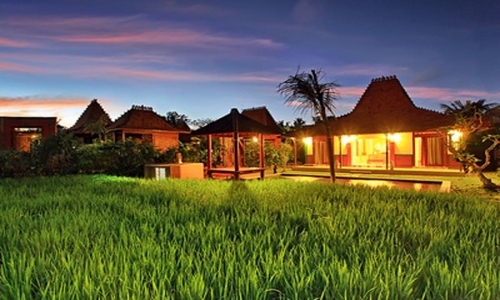 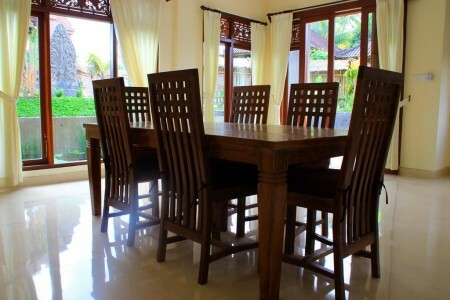 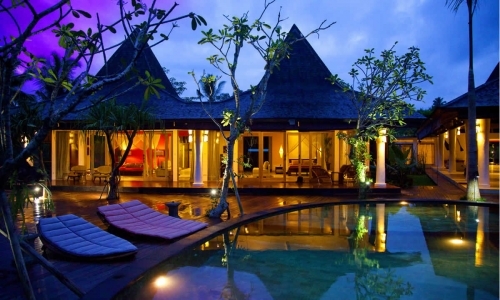 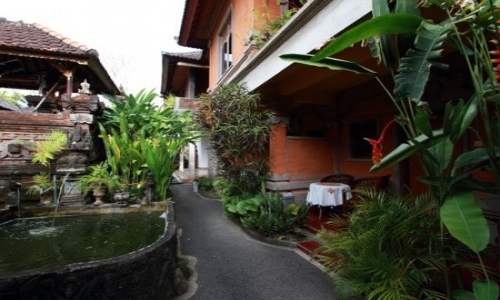 At Villa Bungsil Gading guests will find a terrace and a shared lounge and shared kitchen. 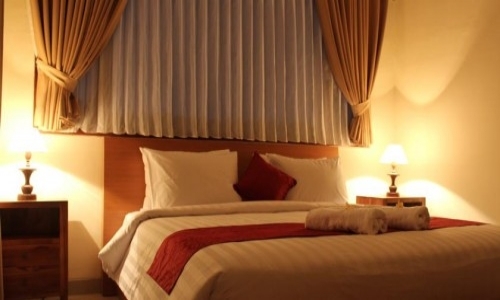 Other facilities like laundry facilities and daily housekeeping are offered. The staff can assist with laundry service, bike rental and car hire at an extra fee. 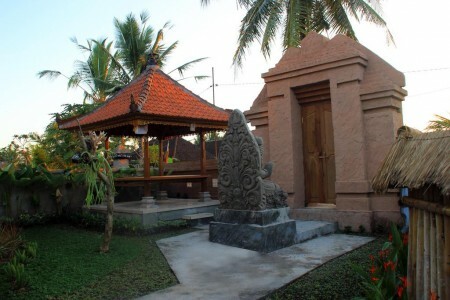 If you feel like visiting the surroundings, check out Ubud Monkey Forest (1.9 km) and Elephant Cave (3.7 km).Bali Denpasar International Airport is located 29 km away. 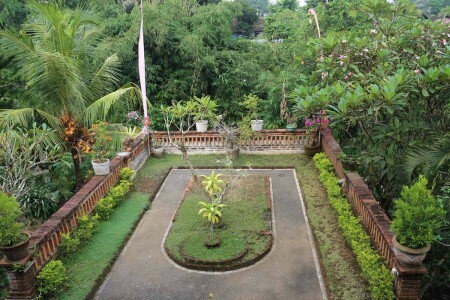 Please note that the property requires a deposit payment. 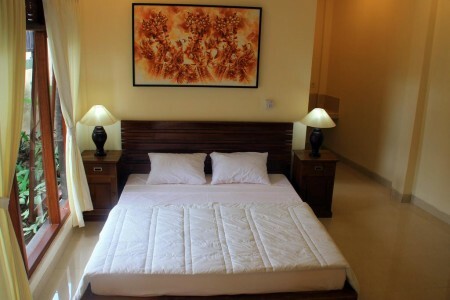 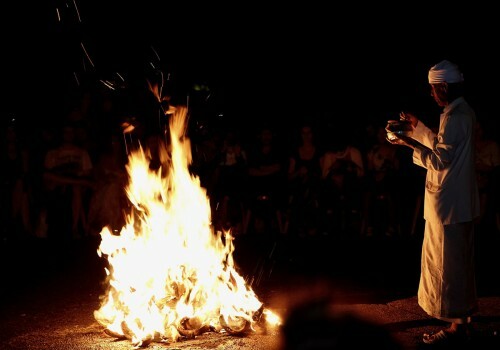 Staff will contact guests directly for payment instructions.